It all started in high school where Bono met and formed the band U2 with a few schoolmates in 1976. Bono established a fan base on the strength of his expressive vocal style and thought-provoking lyrics which contain social and political themes. 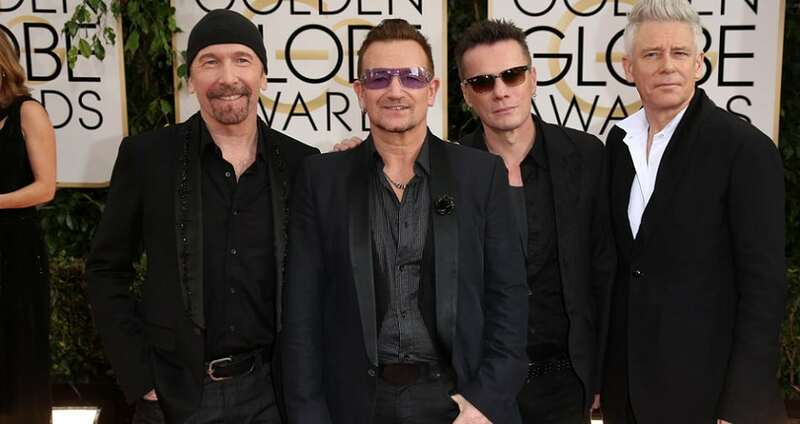 U2’s rebellious tone captured the hearts of teenagers around the globe. As a member of U2, Bono has received 22 Grammy Awards and has been inducted into the Rock and Roll Hall of Fame. His estimated net worth is $610 million.